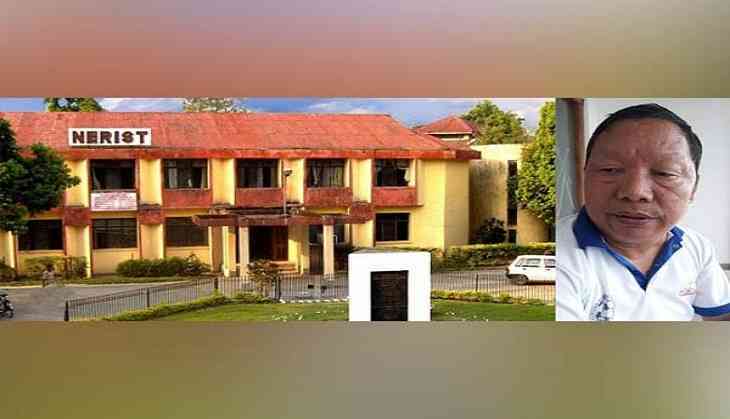 The Congress Party in Arunachal Pradesh has again flagged the issue of neglect of the North Eastern Regional Institute of Science and Technology (NERIST) under the present regime at the Centre and in the state, saying that not enough is being done to take the goals of the institute forward. Speaking to ANI, the president of the Arunachal Pradesh unit of the party, Takam Sanjoy, maintained that under the previous UPA regime, the institution of NERIST flourished as a dream project and was treated with care, and now under the NDA, it was suffering because of a lack of funds. Sanjoy, who as a Member of Parliament, facilitated a grant for funds for NERIST, highlighted the fact that NERIST faculty and staff have been getting their salaries irregularly for the last four months. He also criticised Minister of State for Home Kiren Rijiju for appearing only on television and giving lip-service to issues related to Arunachal Pradesh, which was sad as he hailed from the state. He asked, "How can such a premier institute function without a director since 2014. Why has the NDA Government become so discriminatory and total contradiction of its avowed policy to help develop the north east and in particular the state of Arunachal Pradesh?" He also said that Prime Minister must walk the talk on issues related to the north east and his state. "Rijiju should not forget that he is answerable to the people. His silence on NERIST and NIT has left the careers of thousands of students in question," Sanjoy said. He revealed that a Congress delegation that would include Rajya Sabha member Mukut Mithi and Lok Sabha Member Ninong Ering would soon call on President Ram Nath Kovind and Prime Minister Narendra Modi to question as to why the north east and Arunachal in particular are being neglected. The delegation would also meet the State Governor Padmanabha Acharya. The rising incidents of law and order in the state, particularly in the Capital Complex was also flagged by the former MP. The recovery of a student's body from Naharalgun on 31 August and another unidentified body from Hollongi-Itanagar road on Sunday reflected the inability of the current state government to keep crime under control.